There will always be an unmatched elegance in the beauty of nature. We are blessed with breathtaking landscapes and skies everywhere we look. 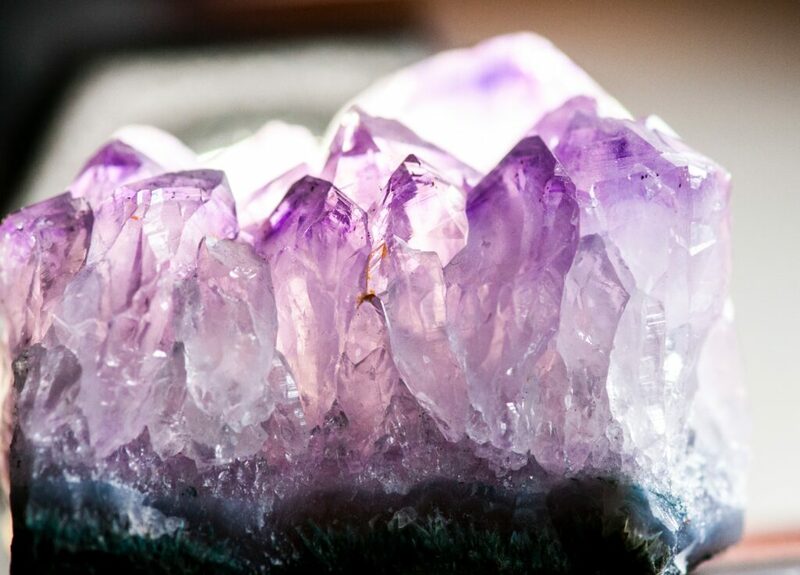 Wouldn’t it be wonderful if some of that beauty could be captured in your décor? 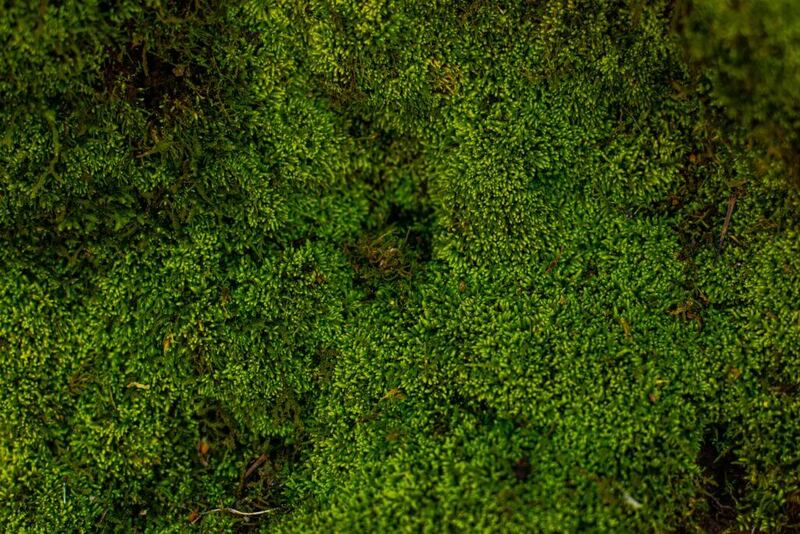 While nature is at her most breathtaking when large in scope, small touches of living plants can add a fresh, natural accent to any synthetic environment. When it comes to your internal décor, you’ll find a touch of nature can inspire you and create well-being for yourself and those who share your personal space. ‘Boho’ is of course short for Bohemian, which in turns comes from the French word meaning someone who likes to live an unconventional, artistic lifestyle. If you’re something of a free spirit, then naturally you’ll want the areas of your life where you spend the most time to reflect that. One aspect of the Bohemian lifestyle is a love of feeling free and without boundaries, embracing all that nature in her infinite wisdom has to offer. Your choice of living plants can really make or break the overall essence of your Boho Chic décor, so here are a handful of selections we believe may be perfect for you. 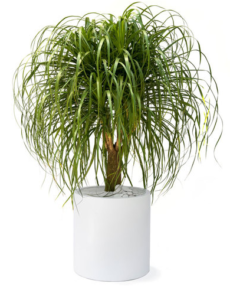 A ponytail palm can become a real talking point within your design environment, due to the way it arranges its leaves in a perfect, spider-like globe, and the swollen base of its trunk where it stores water. This indoor plant is accustomed to harsh environments as it originates from eastern Mexico. One of the most important aspects of arranging your boho chic décor is color! 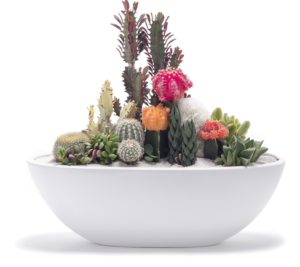 This indoor garden arrangement will bring a small explosion of color into your interior space as it contains a multitude of bright cacti in oranges, reds and yellows and of course green, all enhanced by the stark whiteness of your Germany boat. One of the most appealing aspects of Boho Chic décor is the vast array of options you have to claim a space as your own and stamp a little of what is unique about you upon it. 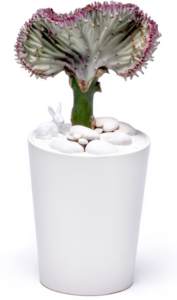 You can create a sense of uniqueness by displaying this bright and unusual coral cactus in a wonderful Sweden Vase. 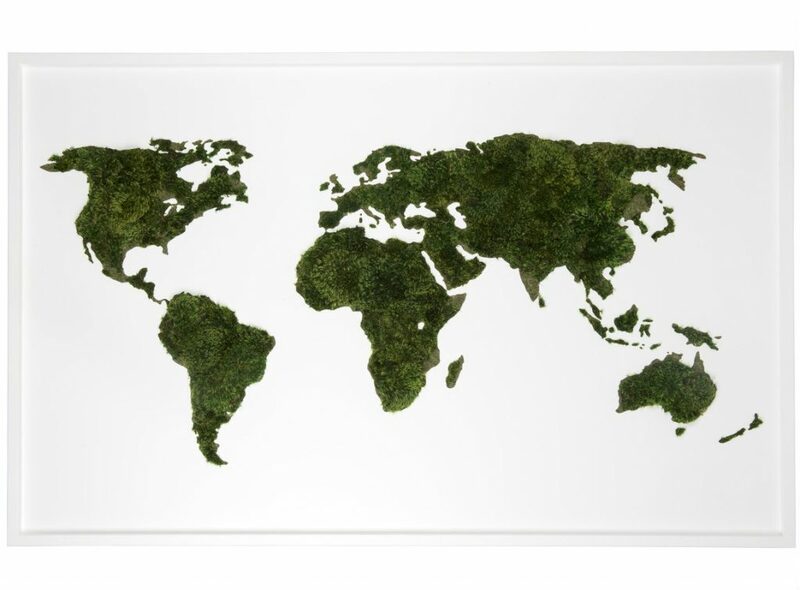 Easy to care for, this piece will inspire everyone that is lucky enough to encounter it! It’s our aim at Plant the Future to turn your visions and your aesthetic vibes into reality. We can transform even the most drab, soulless interiors into fresh spaces that will warm your heart, improve your wellbeing and inspire you to take whatever you want to achieve in life to the next level. For more information, please contact us at our headquarters at (305) 222-7500, our Wynwood Gallery at (305) 571-7177 or via our online contact form.